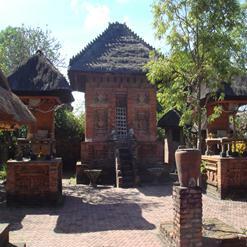 The Museum is located near about 4 km west of the road intersection leading to Kediri and 2 kilometers east of Tabanan town. 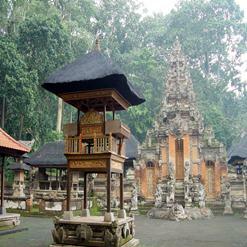 After entering the museum you feel some cold and peaceful atmosphere because many big trees are shade the museum. 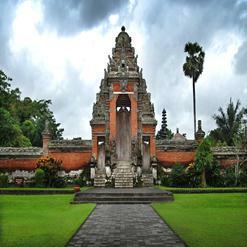 Subak Museum houses the Balinese traditional, agricultural and old documentation tools. 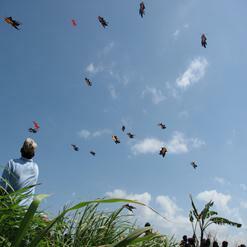 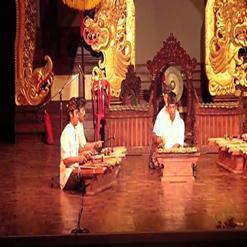 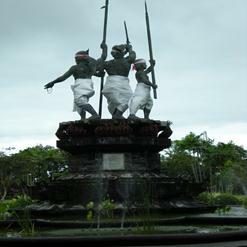 It is one of the tourist destinations in the west part of Bali and opened for public.